A beautiful facility located in the heart of the Med-Tech Parkway. 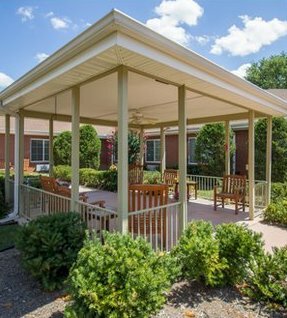 The Waters of Johnson City offers a warm, family friendly environment that includes 24 hour nursing care, therapy programs, and long-term care services including hospice. 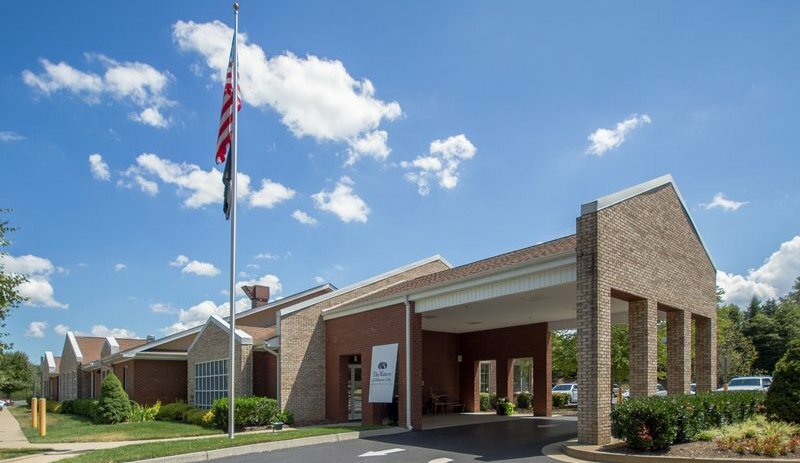 While many services can be provided without leaving, this facility has the added benefit of being within close proximity of two hospitals, a surgical center, a dialysis center, and many other health care professionals. Whether the need is for short term therapy, or long term services, The Waters of Johnson City might be just what you are looking for.